This is the second time I’ve written this post, and not because I enjoy doing things twice. But in the short window of time that my editor worked through my first draft, a group of six-year-olds shredded my hypothesis. I’ve never been so happy to be wrong. This entry was posted in Early Childhood Education, Student Assessment, Student Data and tagged elementary school, testing on January 14, 2016 by Allison Crean Davis. 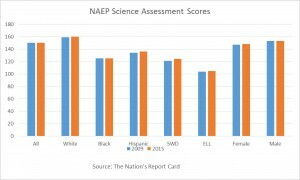 If you follow education news, politics, and social media, it’s clear that testing is having a moment. I was surprised it wasn’t listed alongside Taylor Swift as a nominee for Time magazine’s 2014 Person of the Year. 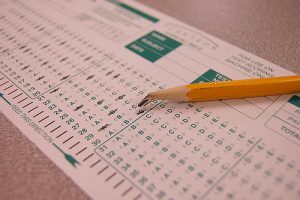 Everyone–policymakers, unions, state leaders, local administrators, teachers, parents, you name it–seems to agree that the amount of testing and its role in America’s schools and classrooms merit reconsideration. 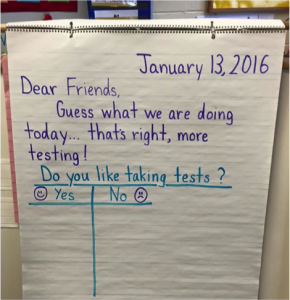 But the momentum of this “over-testing” meme has overshadowed the fact that testing policy is complicated. And when the field talks about “over-testing,” it’s often not talking about the same kinds of tests or the same set of issues. 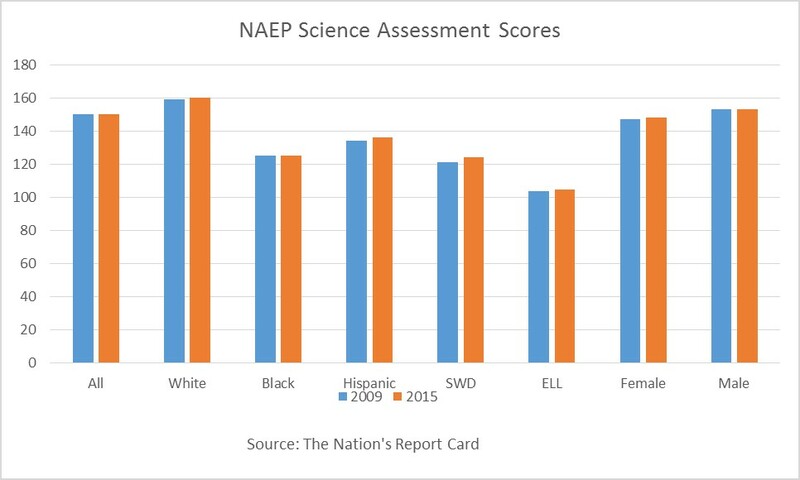 This entry was posted in Accountability, Federal Education Policy, State Education Policy and tagged annual testing, assessment, Congress, education data, equity in education, federal role in education, NAEP, NCLB, NCLB reauthorization, opt-out movement, over-testing, Student Growth, testing on January 8, 2015 by Anne Hyslop. Lots of edu-commentators have lots of edu-predictions for 2015. I’ve tried my hand at the forecasting business (relentlessly in some cases), so far be it from me to nitpick all this crystal-balling. 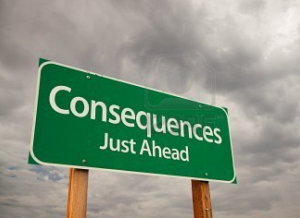 But one recurring theme strikes me as wishful thinking: that the 2015 politics of Common Core won’t be so bad. To me, believing this requires turning a blind eye to three enormous facts. This entry was posted in Common Core and tagged Common Core, federal role in education, state education policy, testing on January 6, 2015 by Andy Smarick.